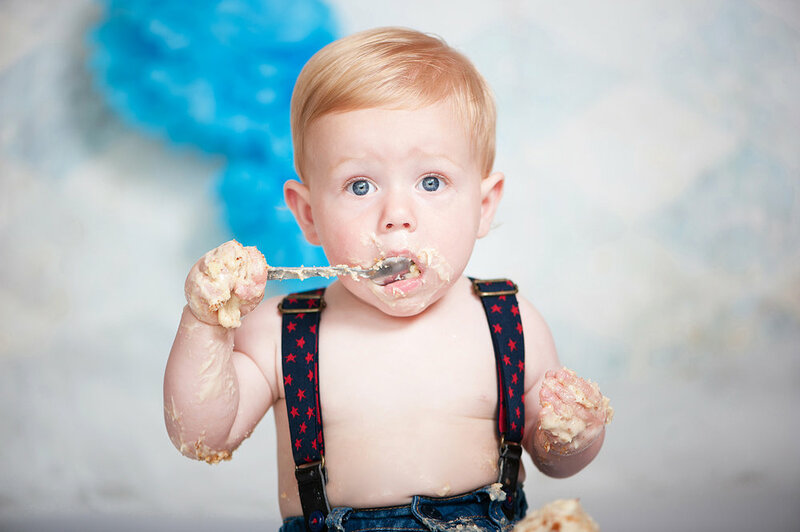 Kingshill Studios is a specialist Newborn, Baby & Family Photography Studio in Kingswells, Aberdeen. 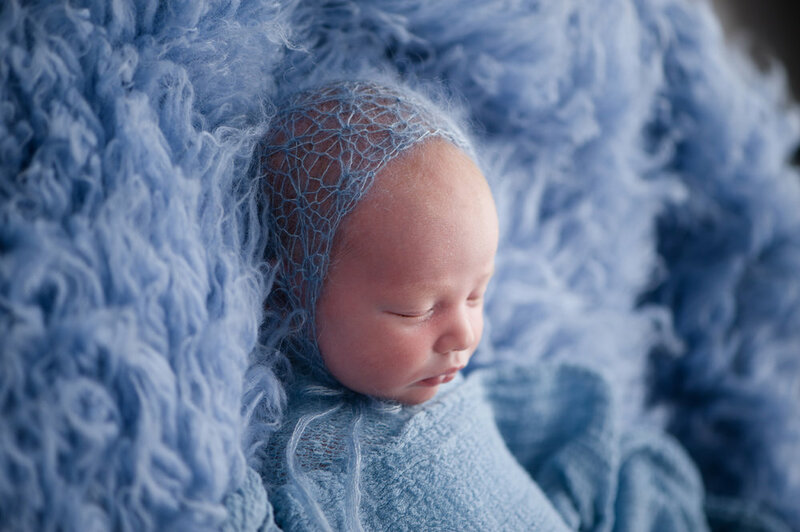 Owner and main photographer, Susan Renée, is extremely experienced in working with families and children, and she specialises in both newborn photos and family portraits ensuring those precious moments are captured and that they last a lifetime. With a background as a wedding photographer, headteacher, and a mother of two teenage boys, Susan knows exactly how to put even the most reluctant of participants at ease! The aim is for our family portrait photography sessions to be relaxed, fun and enjoyable and the reviews on our Kingshill Studios facebook page show that this is indeed the case. 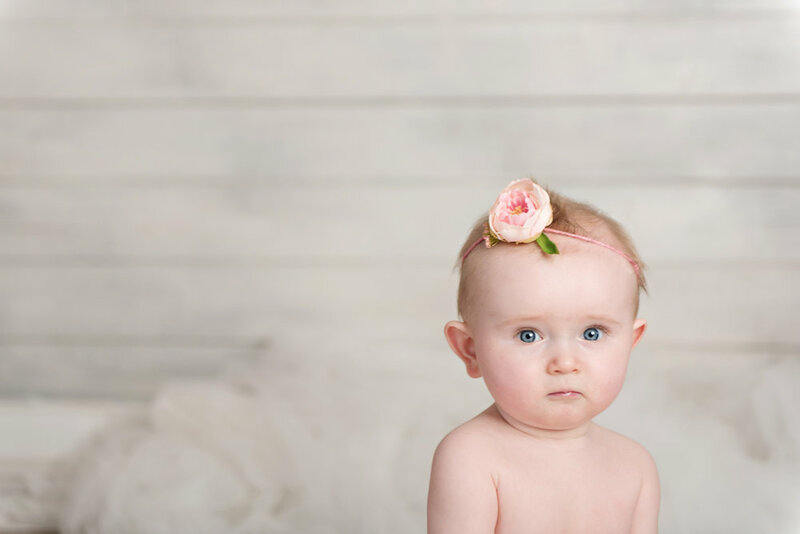 Inside the cosy studio, Susan has a variety of backdrops and props to use to capture those first baby pictures, doing all the hard work (if you can call cuddling a baby hard work!!) so you can sit back and relax and enjoy your baby’s first photoshoot. 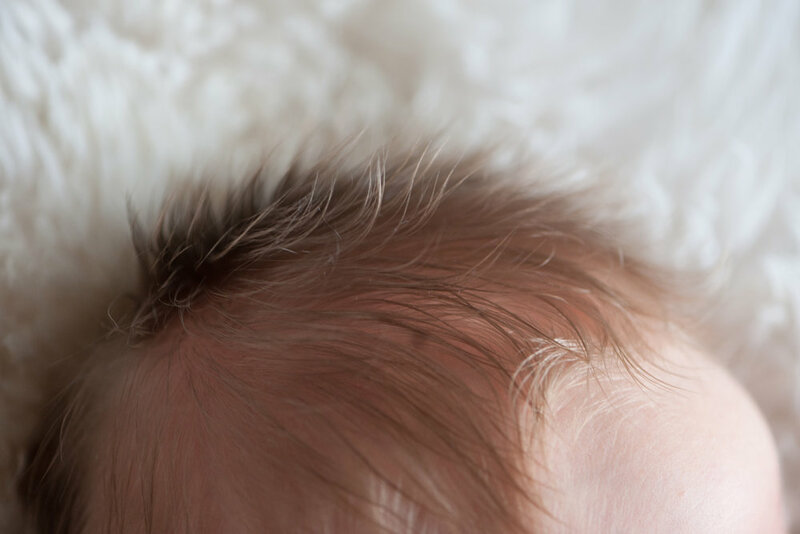 Our newborn photography sessions can last up to three hours, and are completely baby-led, meaning those precious first moments can be captured in a relaxed and stress-free way. After your family portrait or newborn session, you will be invited to return to the studio to view your images in a presentation created especially for you. A member of the Kingshills Studios team will discuss with you the products we offer and how to get the best from your favourite portraits. We have many examples of our artwork displayed in our studio so you can get an idea of how this will look in your own home. We are proud to be a luxury, bespoke family portrait and newborn photography studio. From the minute you pick up your phone to book your family portrait or email us with your newborn photography enquiry, to the moment you leave the studio holding your new piece of art to treasure, our aim is make sure that you are 100% happy with both your pictures and our service. And of course, to make sure that you have memories that will be captured for a lifetime. It’s always the right time to have your pictures taken! !